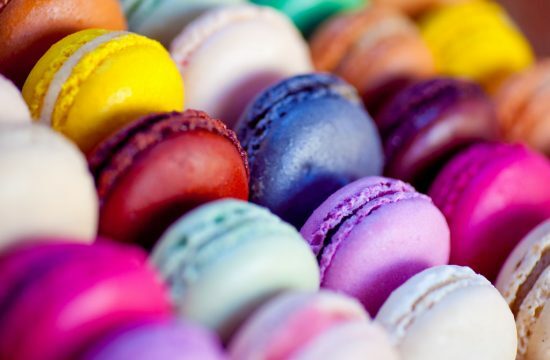 Nearly every New Year’s resolution starts with optimism to eat clean and ends with cupcake-smeared defeat. 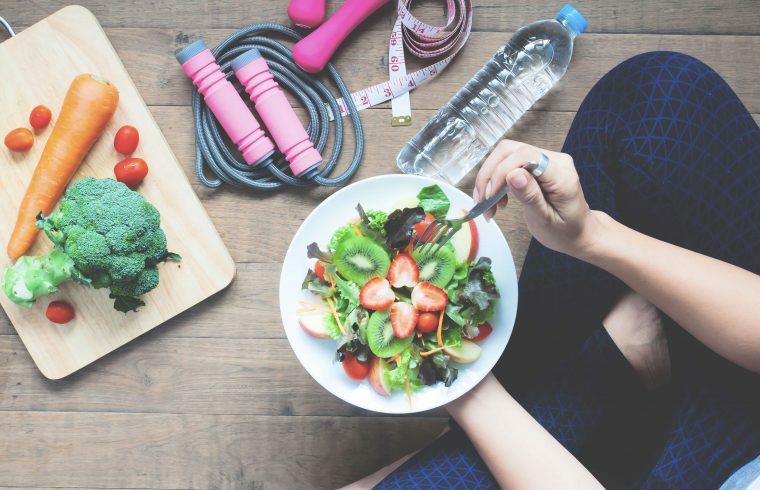 We all know how hard it is to stick to our health goals. 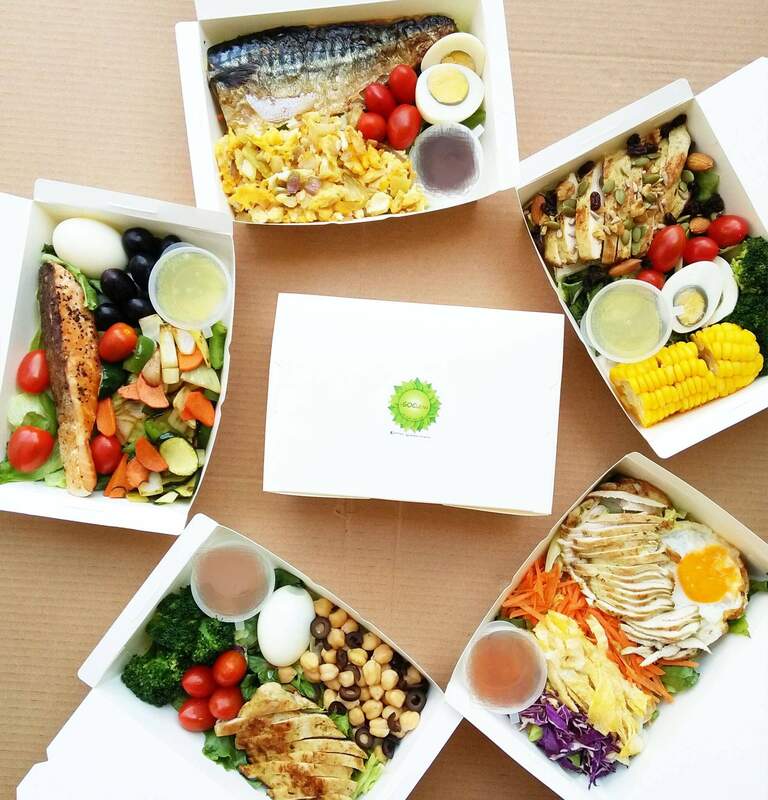 We’ve road-tested these Healthy Food Delivery Services in Malaysia to help you decide. With an impressive 6-figure seed fund on their backs, this is officially a kitchen on steroids. 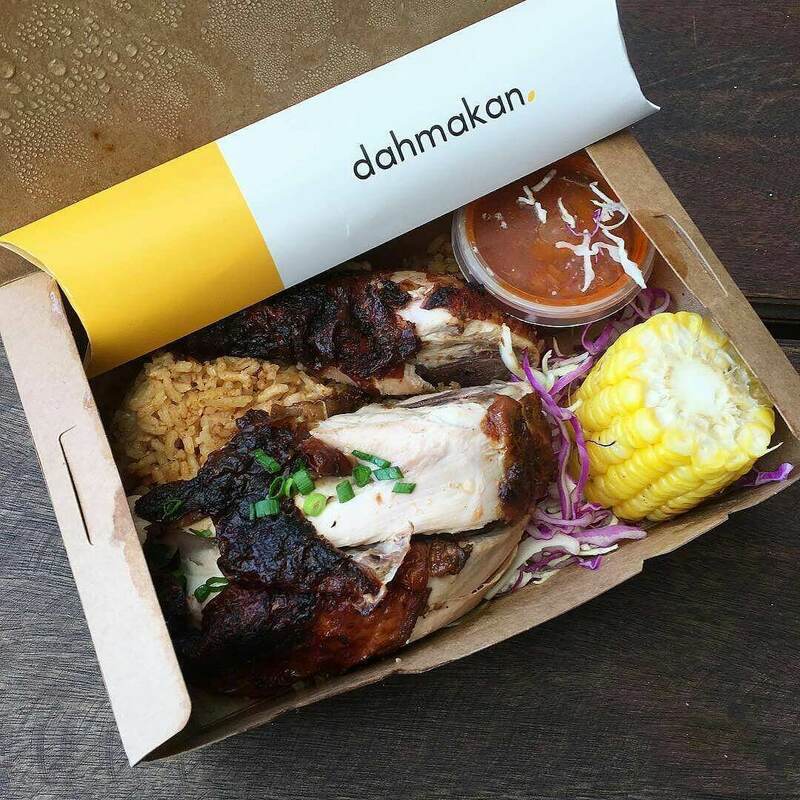 Dahmakan is a melting pot of culinary masters and healthy food delivery in Malaysia. Inspired by their experiences in Europe, Asia & Australia, the dahmakan team keeps it fresh with a new dish featured every day! Why we love: The user-friendly website made it very easy to order and their food packaging is super cute! 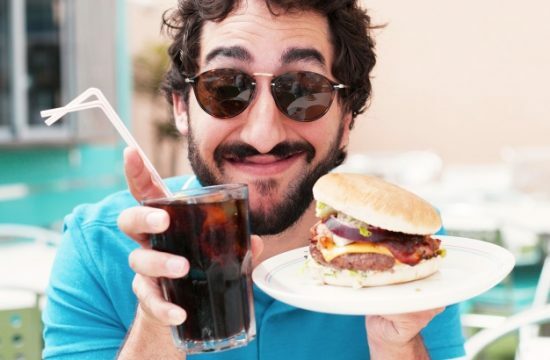 We all know what fast food means, its good, its fast but not necessarily the healthiest option. 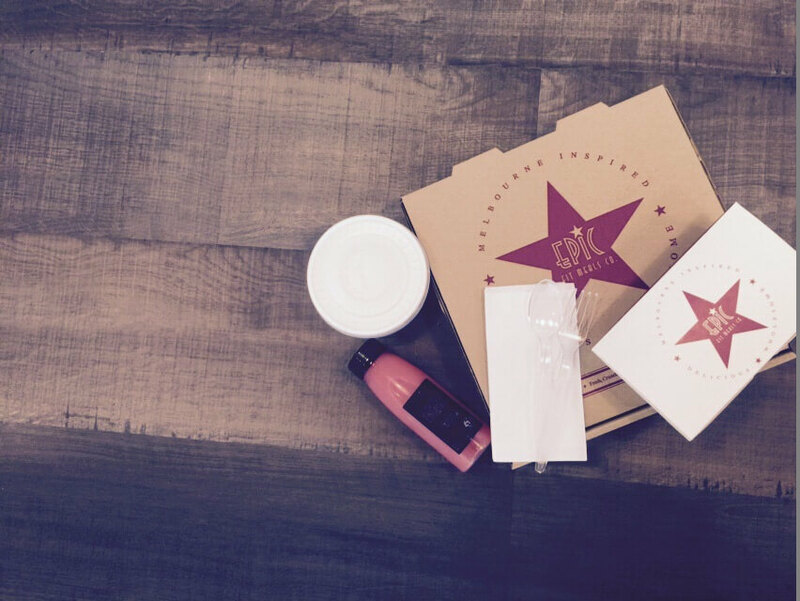 Epic Fit Meals & Co understands that the road to on-demand food delivery and quality food is a long and arduous one. This is why they plan to make the process as “epic” as possible. Why we love: They promise a delivery time of 45 minutes and less. If they don’t, you get a free pizza! If you ever wanted a certified nutritionist but could not afford one, Foodmatters may seem like a dream come true. 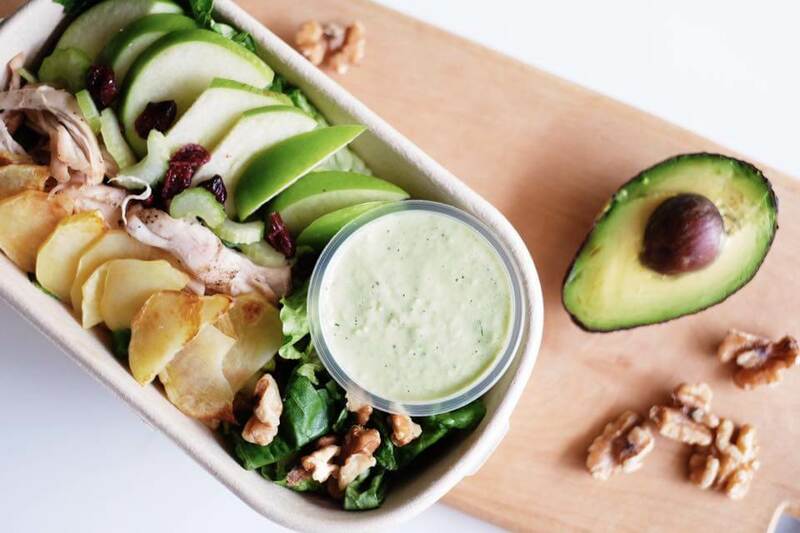 All their meals are created by Alexandra Prabaharan, an American Fitness Professionals and Associates (AFPA) certified nutritionist. 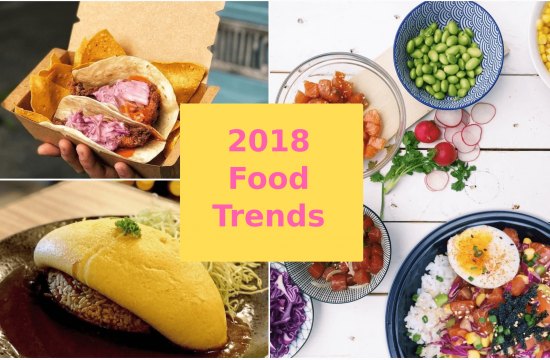 Foodmatters plans to banish all negativity surrounding healthy eating by making their food accessible, affordable and delicious. Why we love: Their menu is a melting pot of local Malaysian flavours and Western flavours. All for less than 500 calories each! If you are a vegan or vegetarian, you will love the Naked Lunchbox. 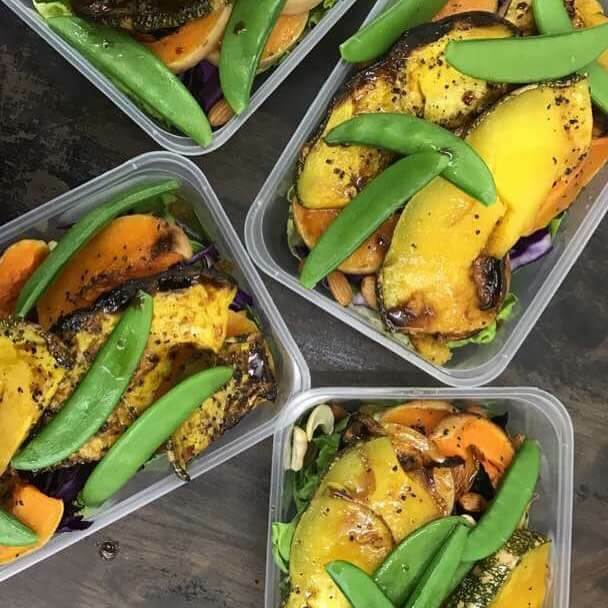 Through their meal subscriptions (you can even opt for a la’ carte), you get to choose from a variety of vegan, paleo and raw meals for your lunch delivery! 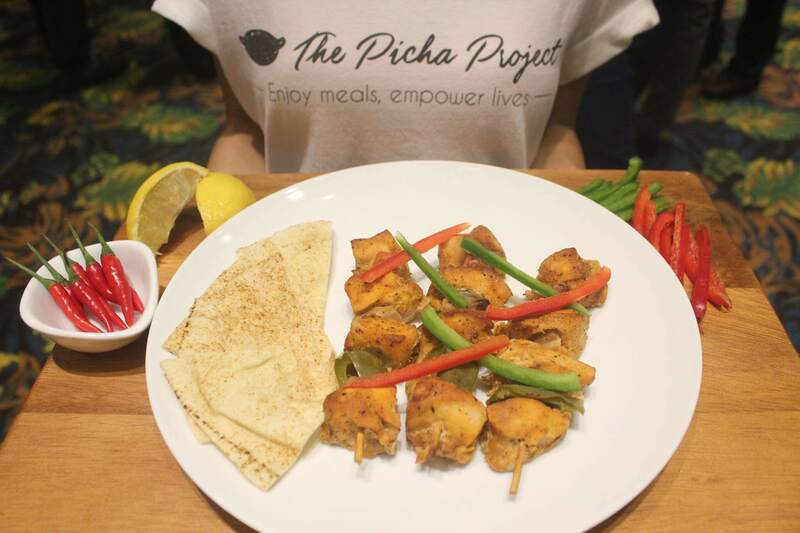 They also promise that all their meals are free from artificial preservatives, additives, msg, dairy & gluten! Why we love: Their website provides the nutritional information of each meal to help you decide better! rebellious” as possible. Thus, their menu is updated weekly to include brand new concoctions to make your meal, well…” rebellious”. Why we love: Each Wednesday, the Rebellious Chickpea will send their customers a “mystery” meal box to keep you on your toes! Why we love: Each meal is created by a certified nutritionist, personal trainer and executive chef! 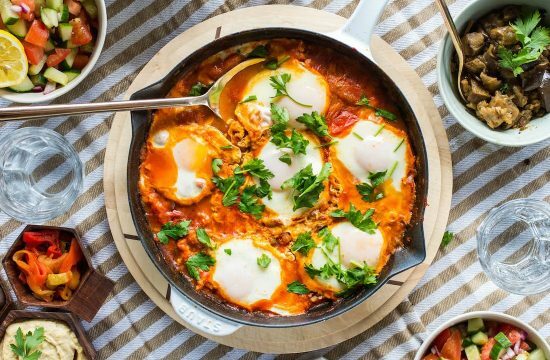 There is a common misconception that clean food is tasteless and boring. 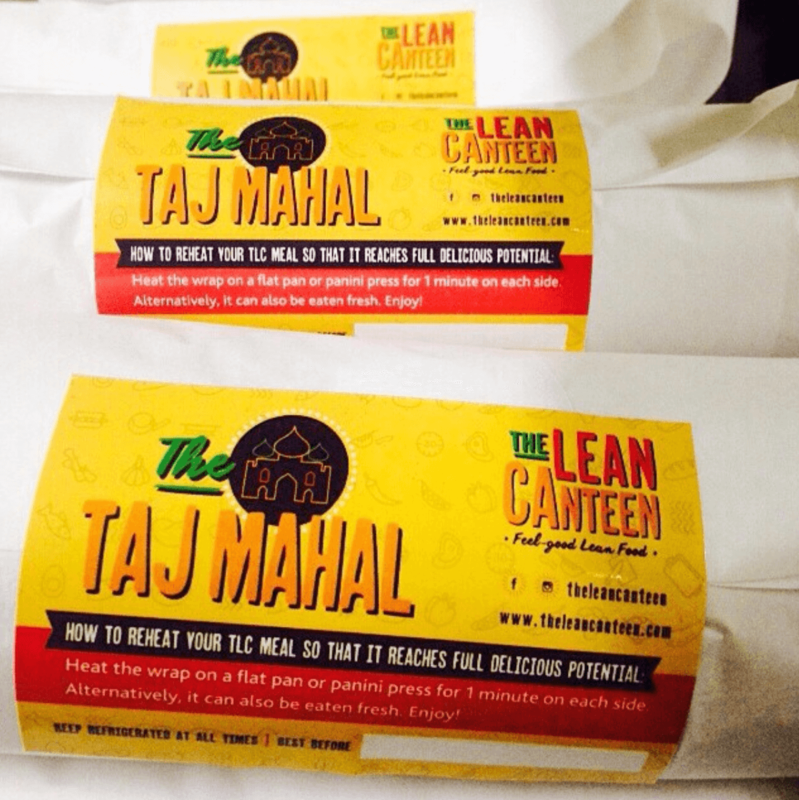 The Lean Canteen (TLC) completely proved us wrong with their amazing & innovative menu such as “The Taj Mahal” & Salmon Khan. Moreover, all their meals are free from preservatives and unhealthy fats. You would not believe how good their meals are for your body and your soul! Why we love: All their meals are vacuumed packed to preserve the freshness and to eliminate food-safety issues. If you love Japanese food, then you have probably visited Shogun or Saisaki a few times with your friends and family. 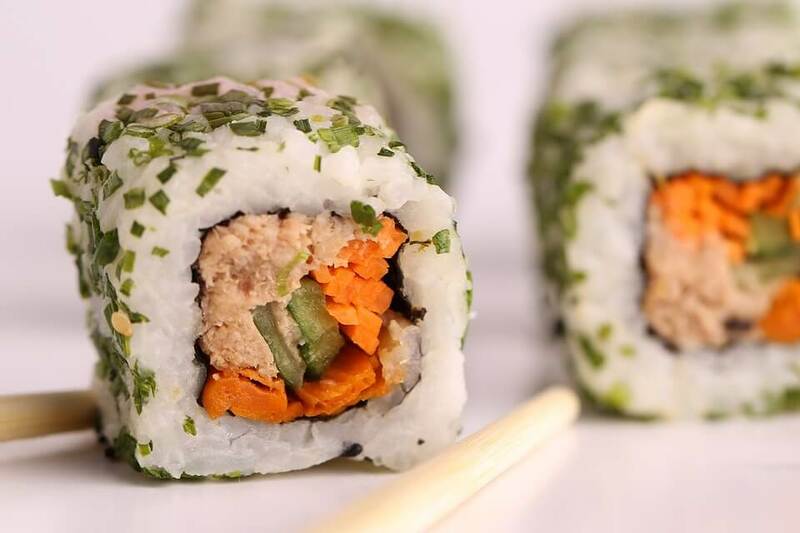 The proud establishment also has a Healthy Food Delivery Malaysia service called Shogun2u. 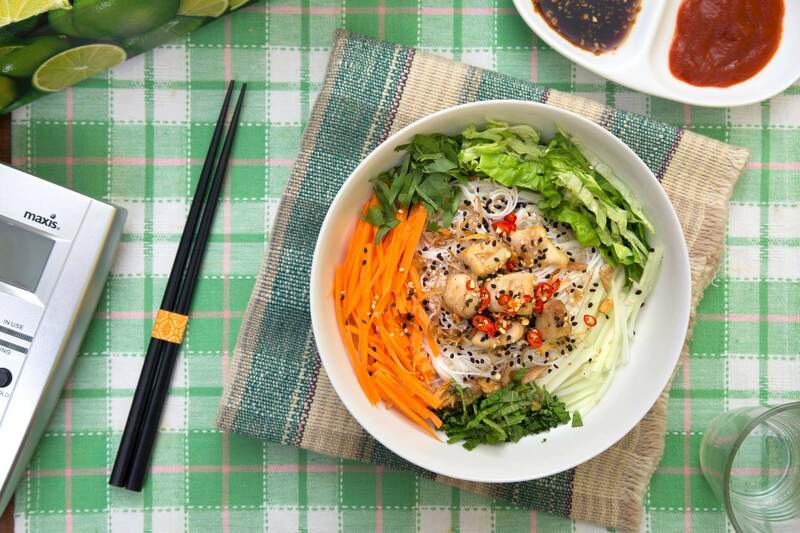 Overall, Shogun2u seeks to combine quality food with affordable & healthy food delivery in Malaysia. 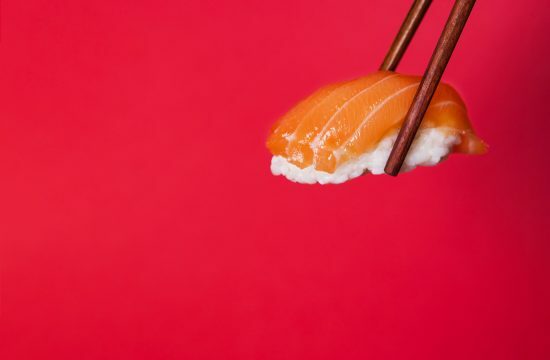 Why we love: Besides the mouth-watering dishes available for delivery, you can also get some special Japanese food products delivered as well! Sometimes, we all crave a little something close to home. 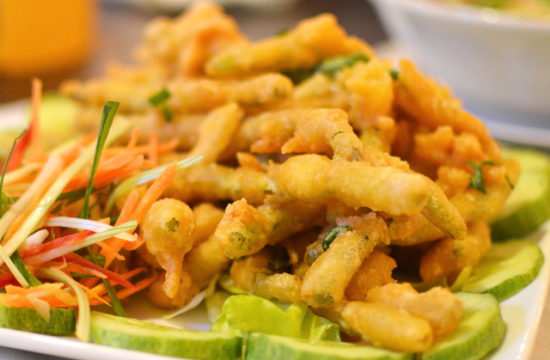 “Freshly Cooked Malaysian Cuisines” is the very core of what Mammam stands for. 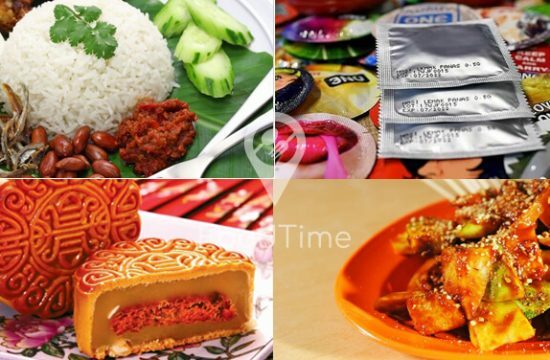 Through their website, you can order from a variety of Malaysian cuisines, such as Chinese, Indian, Malay and even Thai. 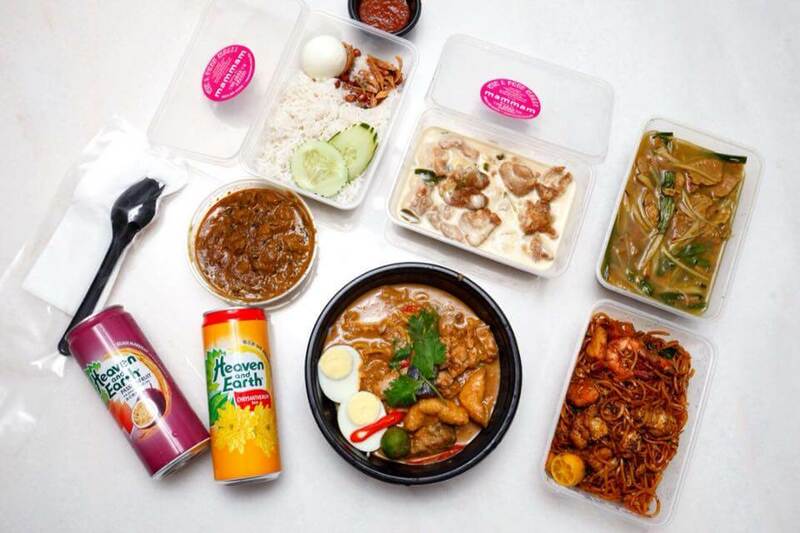 Why we love: Getting our beloved Char Kway Teow and Nasi Kerabu delivered to us seemed unreal! 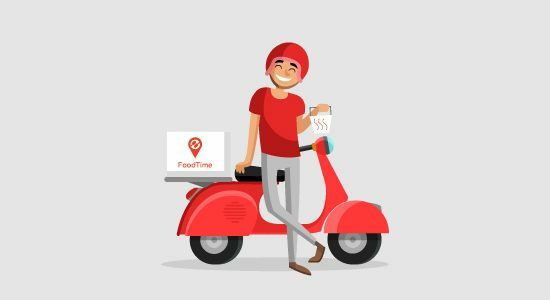 If you would like to order from more Healthy Food Delivery Malaysia services, do download the FoodTime app now. It’s free! 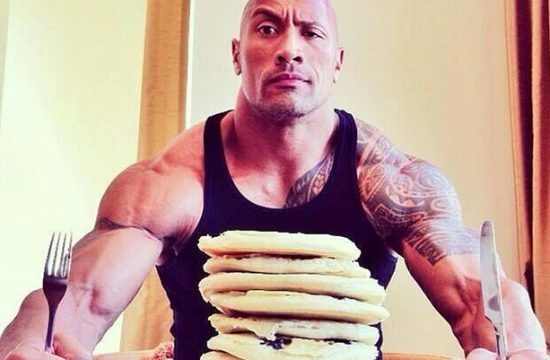 To know what is FoodTime click here.